Are you looking for engineering surveys? Our Management Team work closely with our Clients to realise their vision from initial concept phase through construction. We understand that every Client is unique, and every Project contains unexpected challenges. CHANTON SURVEY provide a highly-skilled team of experienced Engineering Surveyors capable of undertaking a wide range of small and large-scale Engineering Projects. We work closely with our Clients to build strong relationships, meet their goals, and help balance costs across the project life-cycle. We utilise the latest technology combined with rigorous quality assurance procedures to meet all Project requirements for a wide range of small and large-scale construction projects to carry out the best engineering surveys possible. Our clients can be assured that highly accurate survey data is provided at every critical stage of the project, enabling complex designs to be constructed with confidence. Site Control – Establish & Verification. Our team of highly-skilled Engineering Surveyors use a combination of high precision Global Positioning (GPS), Total Station, and Digital Levelling techniques, allowing the most complex designs to be set out to within the specified tolerance, depending on individual project requirements. Chanton have successfully delivered Engineering surveys/ Setting Out Services for a wide range of Projects throughout our 40 year History. 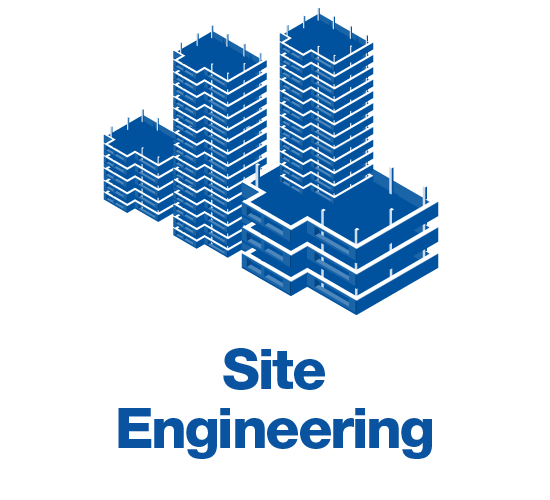 Projects have ranged in specification from large-scale infrastructure Projects, high precision Engineering Works for multi-storey developments, and high-rise Urban Development Schemes. Recent projects include The Courtauld Building, York House, and Millbank House.